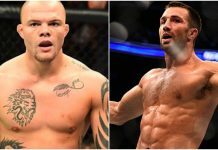 UFC 230 looks to be getting another high-level middleweight affair. And it’s safe to say that no one really saw it coming. Former middleweight champions of the UFC, Luke Rockhold, and Chris Weidman were to initially have their rematch at UFC 199 in 2016. 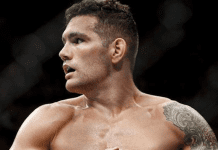 Unfortunately for Weidman, he would get injured out of the bout thus costing him his chance at regaining the gold. ESPN now reports that this rematch is in the works for the UFC’s return to Madison Square Garden at UFC 230 on November 3rd. 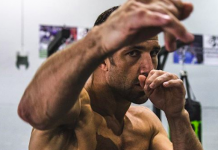 The booking comes as a bit of a surprise as Rockhold has been sounding quite clear about making his move up to the 205-pound weight division. This even sounded like a surefire plan as he was slated to face Alexander Gustafsson at UFC 227 before injuring his leg. 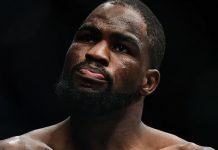 But it looks like the longtime American Kickboxing Academy staple has one more 185-pound weight cut left in him. 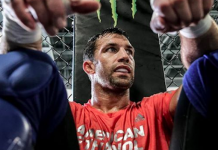 Since UFC 199 when Rockhold attempted to defend his title for the first time after taking it from Weidman, he has gone 1-1 with a win over David Branch and a loss to Yoel Romero in an interim title bout. For Weidman, he has fought three times since he and Rockhold’s first encounter and gone 1-2 with his most recent fight being a win over next title challenger, Kelvin Gastelum. 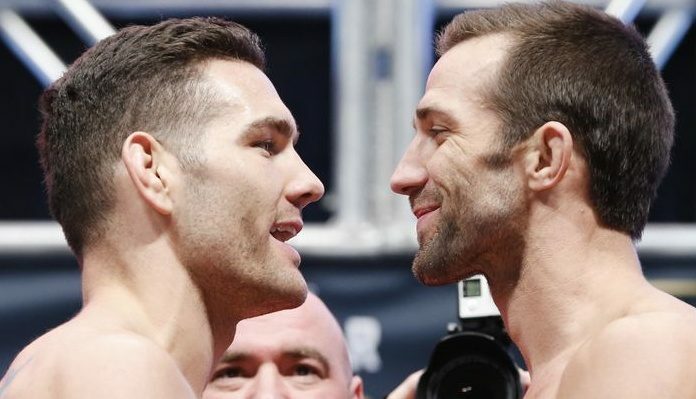 The win snapped Weidman’s three-fight losing streak that started thanks to Rockhold. 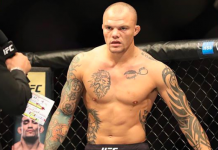 Already added to the Madison Square Garden card was another high-level middleweight fight between two of Rockhold’s former opponents in the previously mentioned Branch and the man that he won the Strikeforce title against, Ronaldo “Jacare” Souza.